Sir Frank Short won many awards and plaudits for his work. 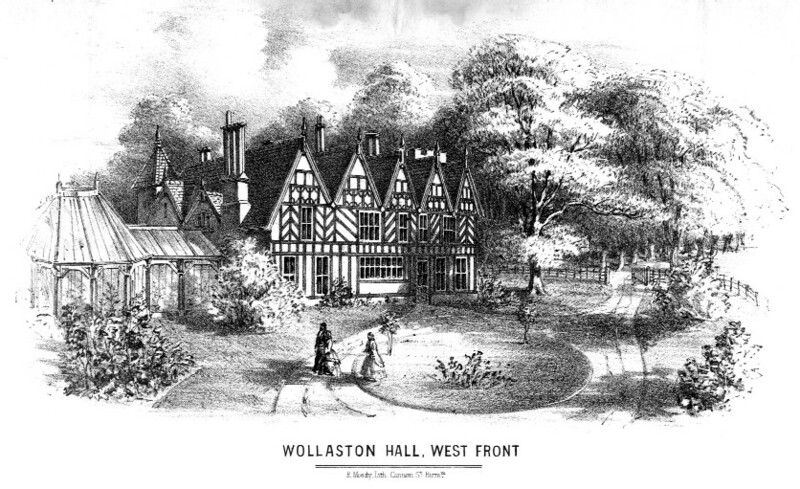 He was also a keen entrant of competitions, especially those held as part of the great expositions of the late 19th and early 20th centuries. 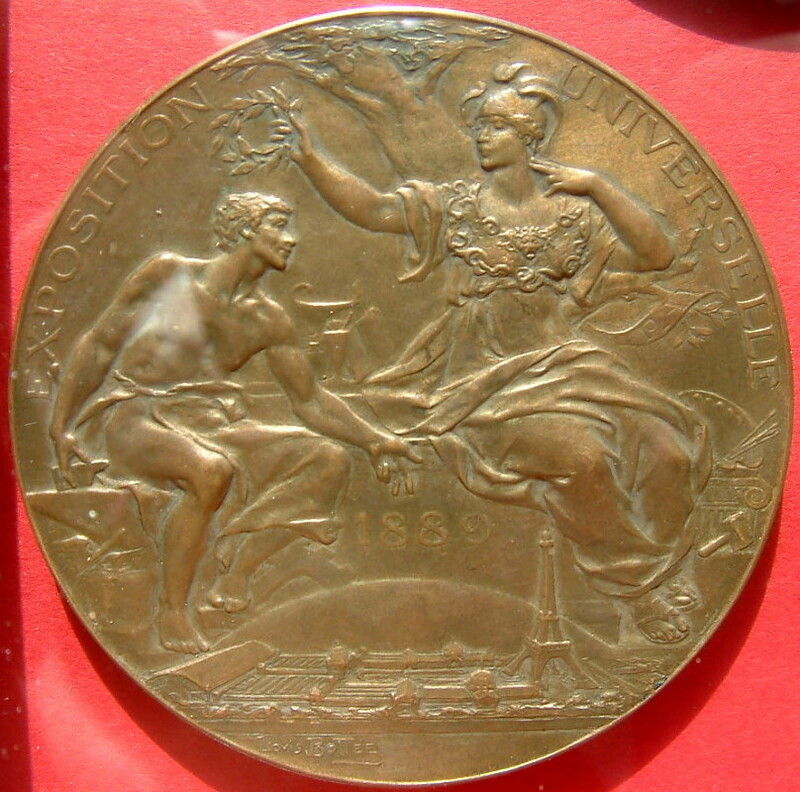 He won this medal, which was designed by Louis Bottée, at the 1889 République Française Exposition Universelle.